Let us be your total package. 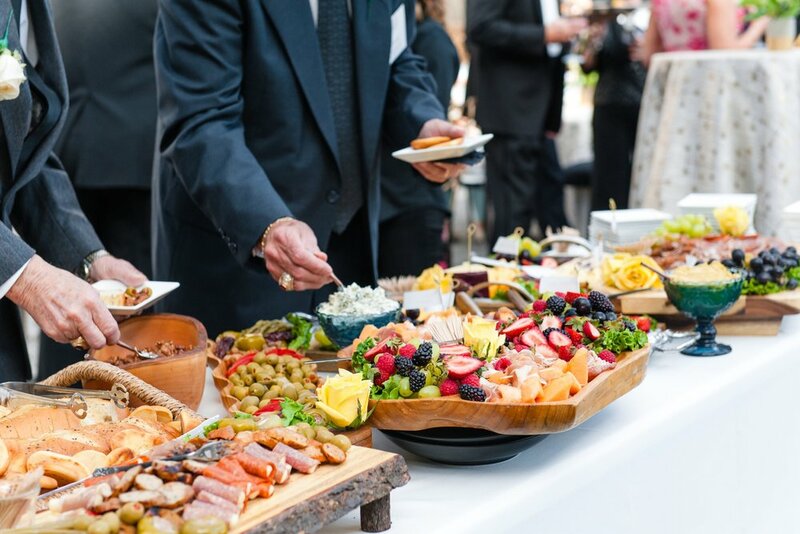 At the Plantation on Sunnybrook, we want you to feel like a guest at your own event. 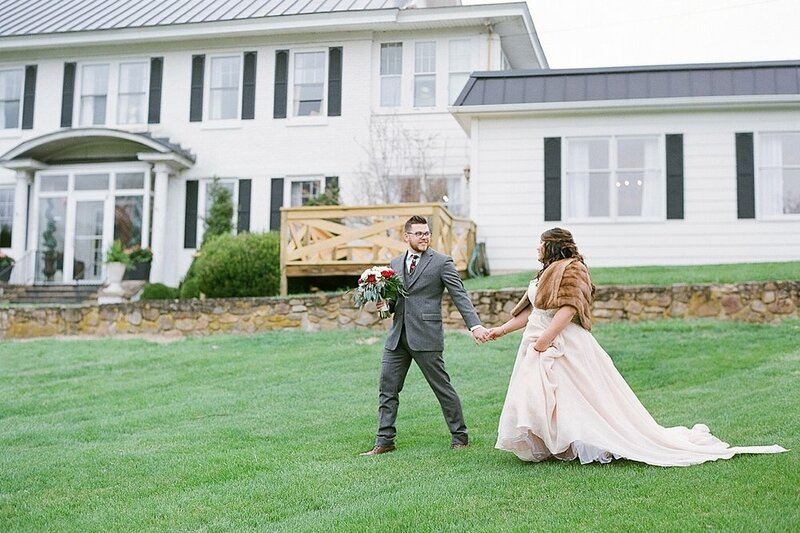 The Plantation on Sunnybrook is a historic home that serves as a perfect backdrop to your event, and is designed to accommodate up to 225 guests reception style. Whether you are getting married or planning a corporate event, let us be your partners in crafting an incredible experience for your guests. We design each event to fit your personal preferences and style.